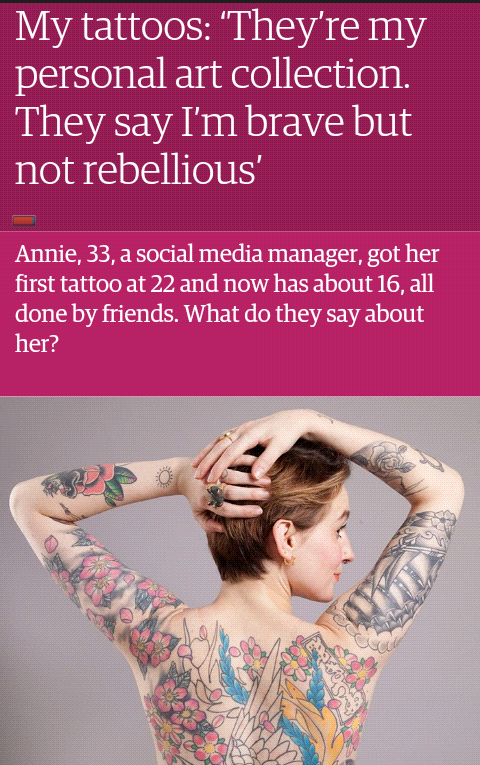 The Guardian seems to be on a roll with all the tattoos-related articles but I don’t mind it at all. this one may be not outstanding but still shows what tattoos can be about! 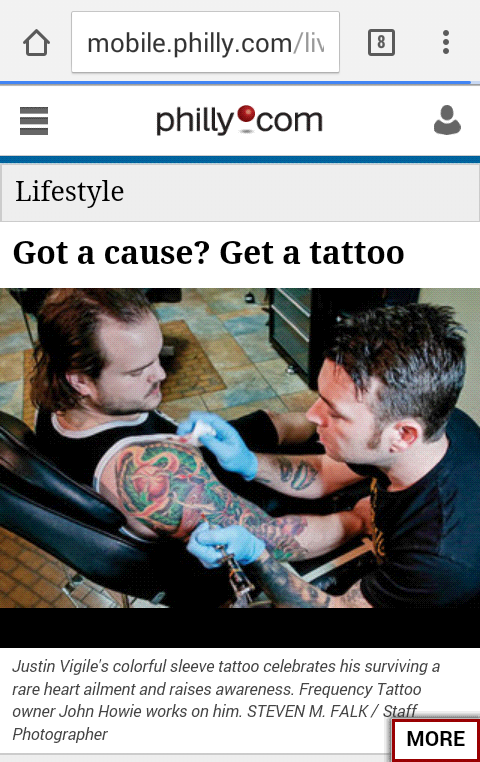 I enjoyed reading this one – tattoos are WAY more than fashion, individual self-expression or a whim. They were born to show inclusion, belonging to a tribe, creating a sense of more than self-identity. It should be kept in mind. 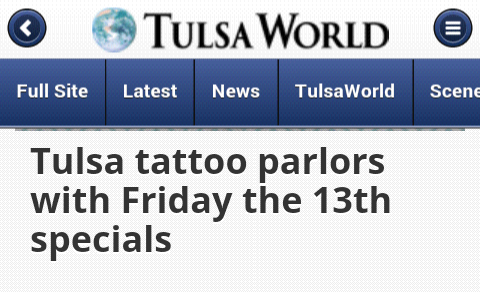 Obviously a big deal as with all other Friday the 13th’s, so there’s no wonder that so many tattoo shops decided to use this opportunity to play with it. It’s quite cool that some Polish shop(s) did it, too, and with a good cause in mind at that! 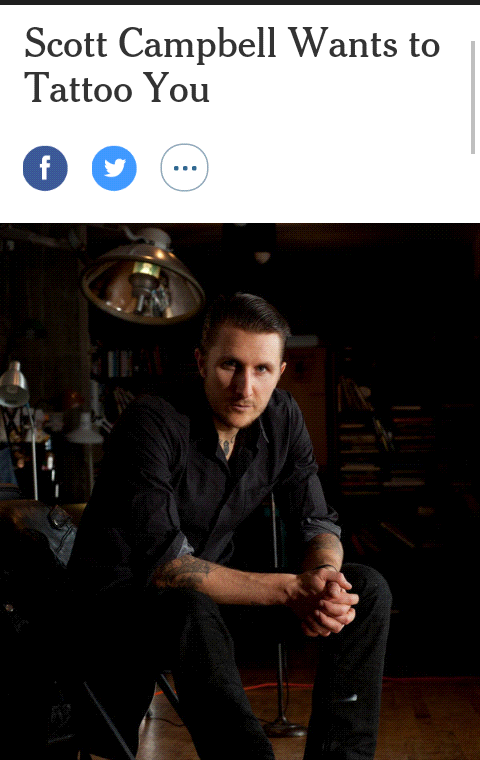 More about Scott Campbell’s tattoo performance! 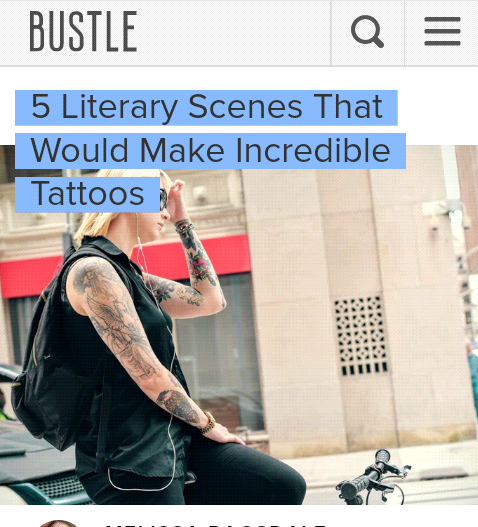 Literary tattoos are always a good choice IMHO, so take a look at these suggestions (altho I’d never use any of it – I have my own favs). Finally, a wonderful idea and lots of hard work put in this tattoo book! One could think that in a country so blessed with such a strong background of traditional tattoos, tattoos wouldn’t be so looked down upon. People are people, tho, so it’s not the case. As everywhere else, ppl’s perspectives on the subject vary and some are for, some against and some don’t really care. However, it’s still interesting to read how tattooed New Zealanders live and work, so here you have an article about the NZ workplace and tattoos. Concidentally, German websites also ran some articles focused on NZ and tattoos, so take a look at this (some info on native New Zealanders between the lines) and also at a meagre few lines about Maori tattoos. For or against refugees? 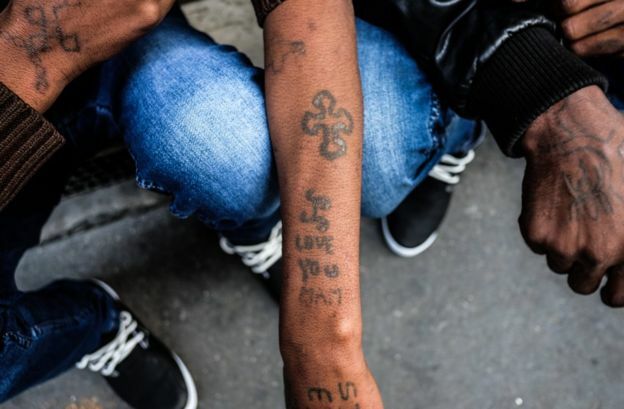 Above all, we should see people like us in them, so I think it’s a really good idea to show some of the refugees’ tattoos and tell, very briefly, about stories behind these tattoos. Suddenly, refugees aren’t just nameless intruders but people with stories, background, families, past and present traumas, overall worth to be welcomed and helped. 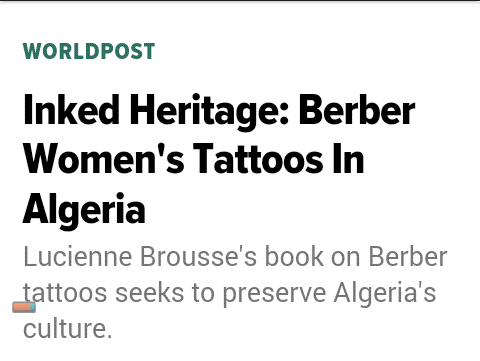 A bit in the same vein are these traditional tattoos on Kurdish women. ‘Tattoo art hitting the auction block‘ shows the work so good that it’s considered Art! Jochen Auer, the founder of the Wildstyle and Tattoo Messe – an interesting interview. With the recent election all having gone wrong (and most of us just waiting for some disaster to happen), the Polish political scene got more colorful thanks to a rapper turned politician, Leroy. Since nothing works better like changing subjects and distracting ppl from more important issues, Leroy’s tattoos became an issue on their own. The conclusion? Modern so-called journalists will use the most ridiculous things to come up with poor texts and tattoos are still going strong as a tool to make ppl seem less worthy to do good things. Sad but true! Not a very original title but an interesting project for sure. When I came across this ‘Ask Amy’ question, I was both amused and outraged. I don’t think I’ll ever be able to understand why ppl make such a big deal out of a few square cm of the colored skin on someone else. Maybe the change has been coming, tho? 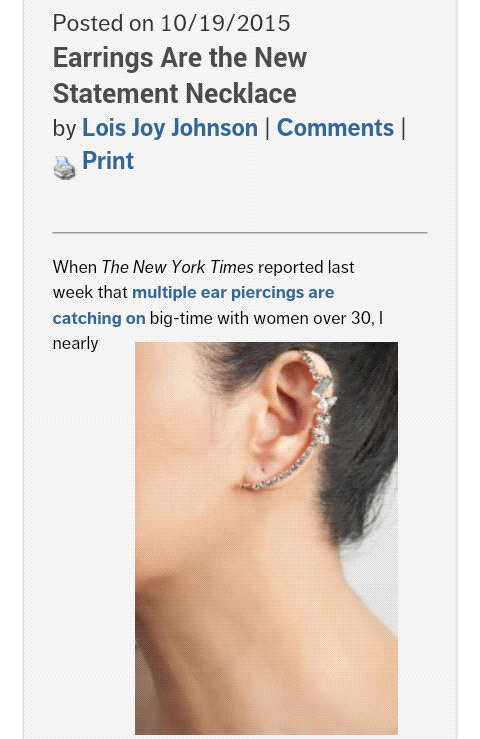 The Washington Post ran an article about a shift concerning tattoos at work. 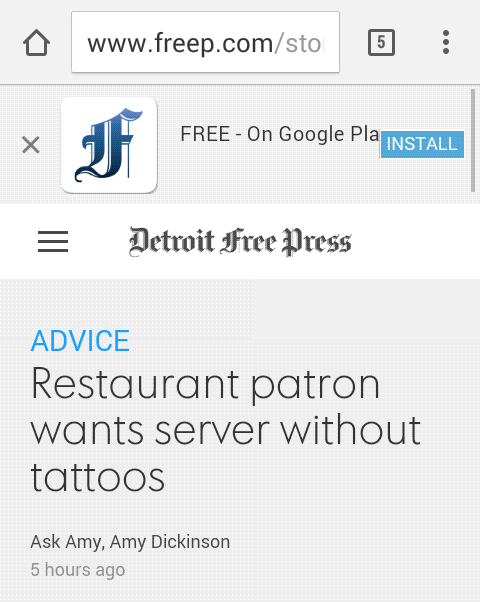 Sure, it’s been trumpeted before and it was (and probably always will be) countered by articles describing discrimination against tattoos. As always, tho – it’s us, the tattooed ppl, who should do our best to destroy the stereotypes and reach our hands to ppl like the Ask Amy guy to show them that there’s really nothing to be afraid of or be offended by. 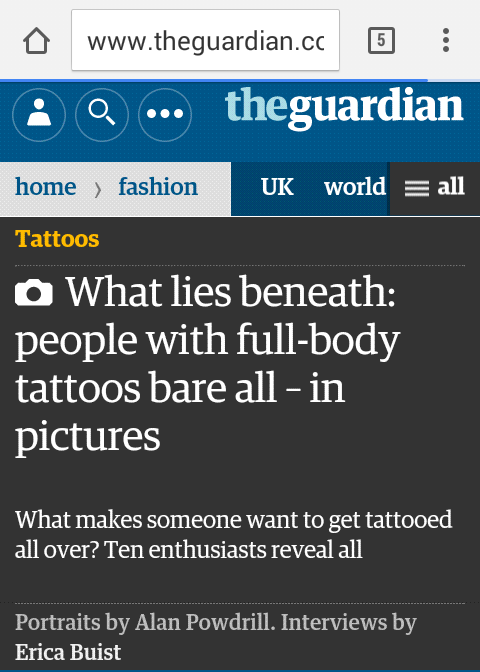 The Guardian published a cool slide show of heavily tattooed ppl with and without clothes . And even tho not all the bodies shown here are stellar according to today’s standards, that’s not important. I absolutely love how words and tattoos tell these ppl’s stories and show that tattoos are so much more than the narrow-minded ppl usually think! 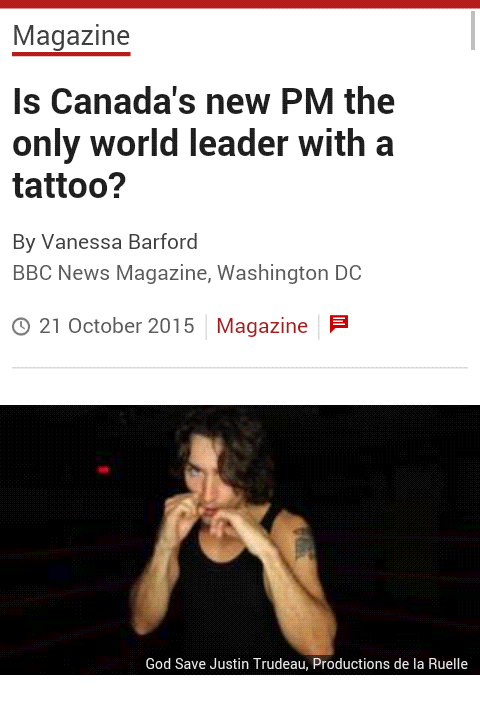 The same goes with the tattooed country leader buzz now as is it really such a big deal that a failry young PM has a tattoo? Does it change anything about him? His skills and political instinct (and his family ties which are important in this “scene”, let’s be honest about that!) 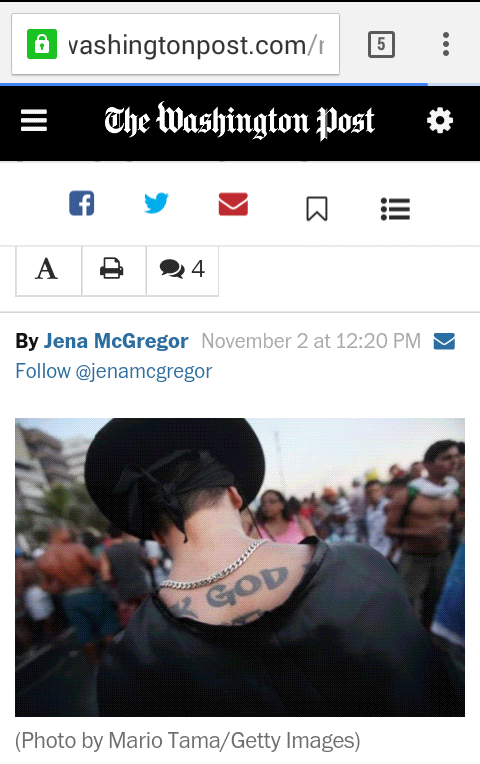 are unaffected by his tattoo “blunder,”, aren’t they? 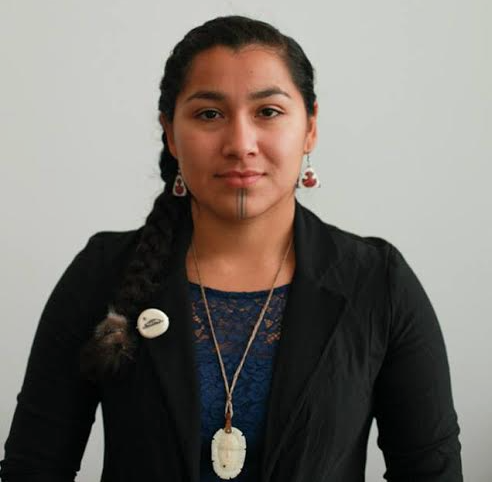 This article sharing the Haida leader’s thoughts on the subject is actually more interesting! And he’s not the only one plitician with a tattoo, of course and it can be even taken to a way higher level as Vladimir Franz (altho he’s not a politician per se) showed us a few years back!